Would you like to be a hero at your next event ? 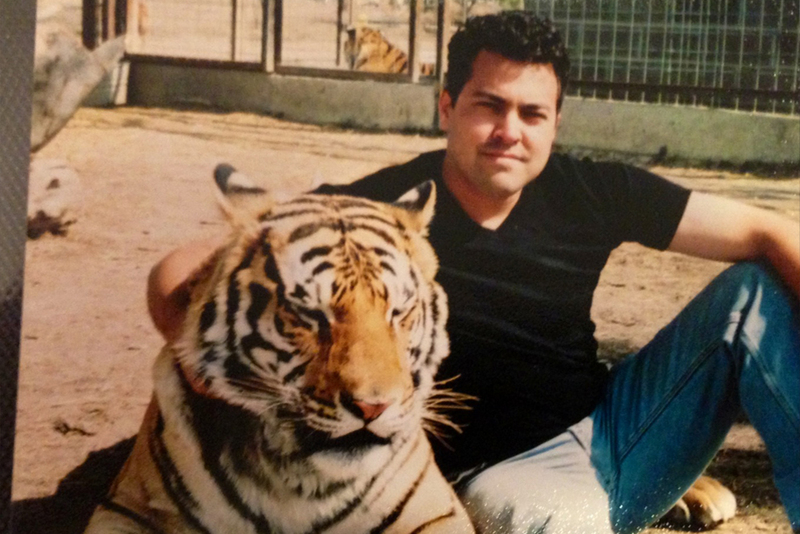 I have been a professional magician for over 20 years and have performed for many top celebrities both in the entertainment and the sports world. 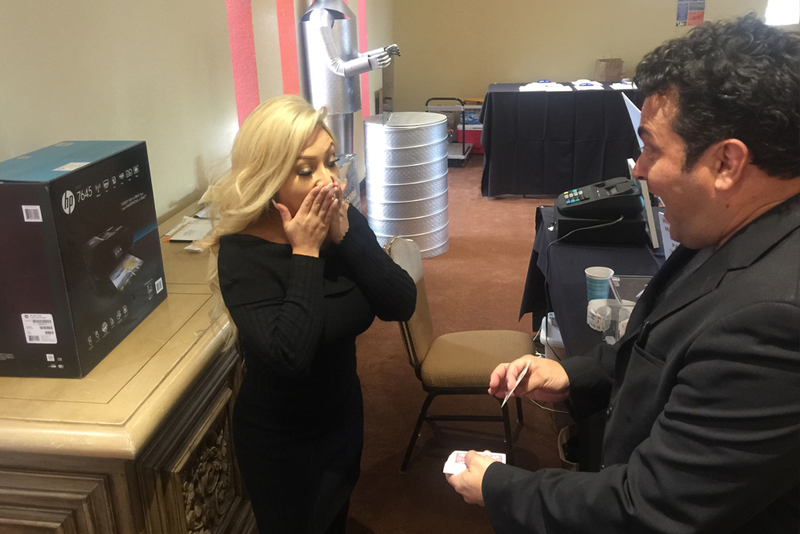 I specialize in all kinds of magic from the kind that happens in your hand, just inches from your face, to large scale illusions for both corporate and private events. I will travel anywhere in the world to accommodate my clients and usually do. I offer a %100 money back guarantee for what I do and I am willing to back it up. My clients from the smallest to the largest, love what I do and so will you. Call Richard Now at 602.725.8215 to make your next event amazing and unforgettable. 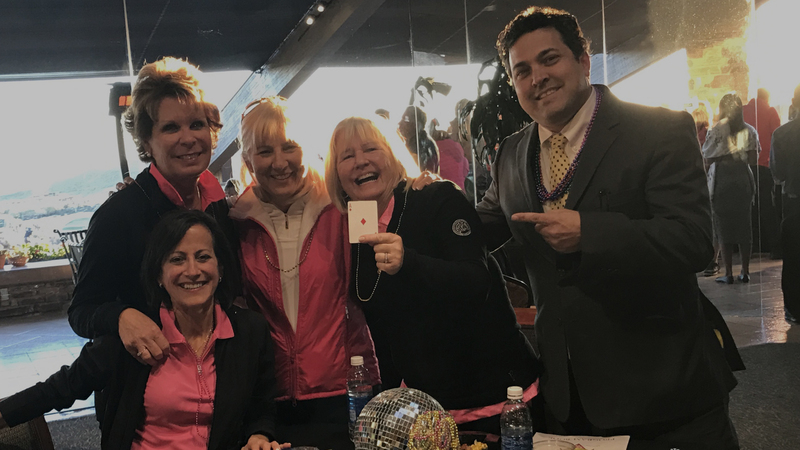 Besides uncontrollable laughter, expressions of awe, and standing ovations, you can expect a professional who is pleasure to work with. 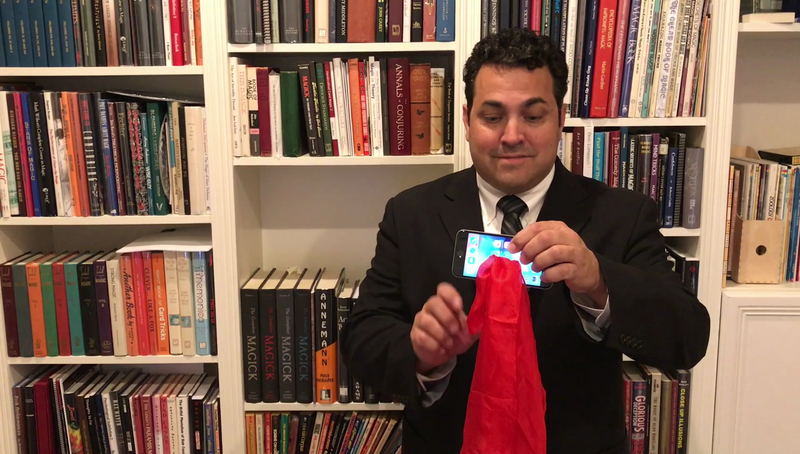 As a stage magician and mentalist, Richard realizes that no two events are exactly alike. 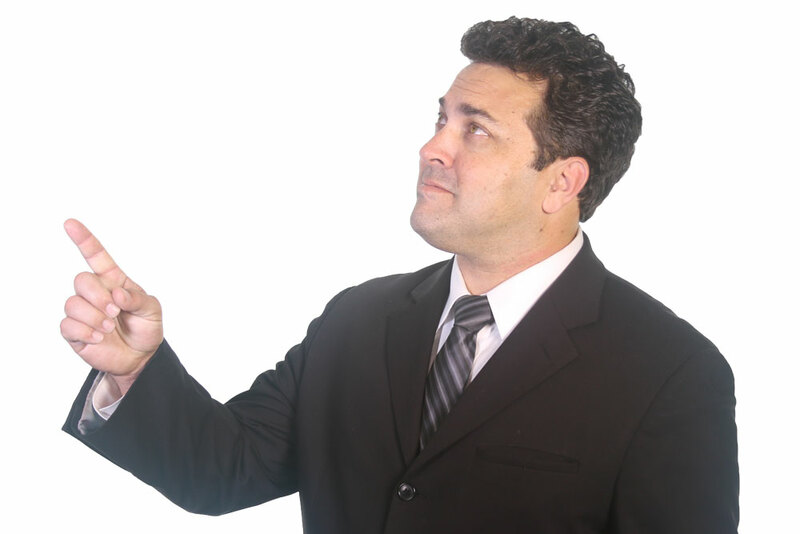 They each have their own specific needs, and Richard will work with you to help meet ALL of your objectives. 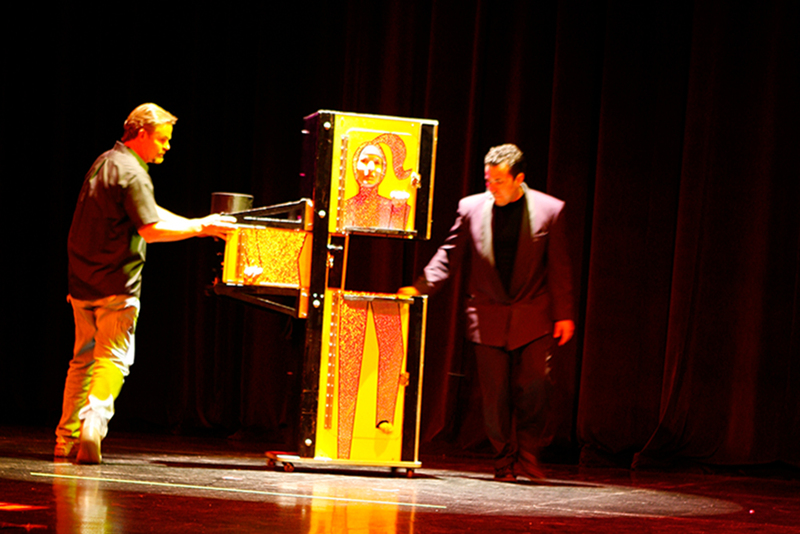 Whether you need to make your CEO, guest of honor, or award recipient MAGICALLY APPEAR, DISAPPEAR, or TRANSFORM, Richard will work with you and your team to help deliver the perfect corporate entertainment experience. Yes, I have been performing for some of the largest companies in the world. I guarantee more qualified leads than you could ever get on your own or you don’t pay me a dime. 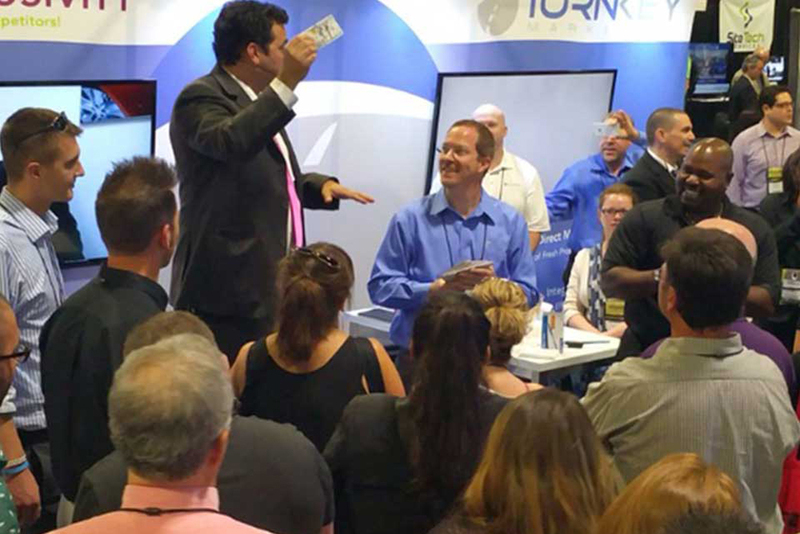 Happily, I have never had to return my fee in 15 years of trade show performing. I do over 100 shows per year and my client retention is over 90% of which I’m very proud . 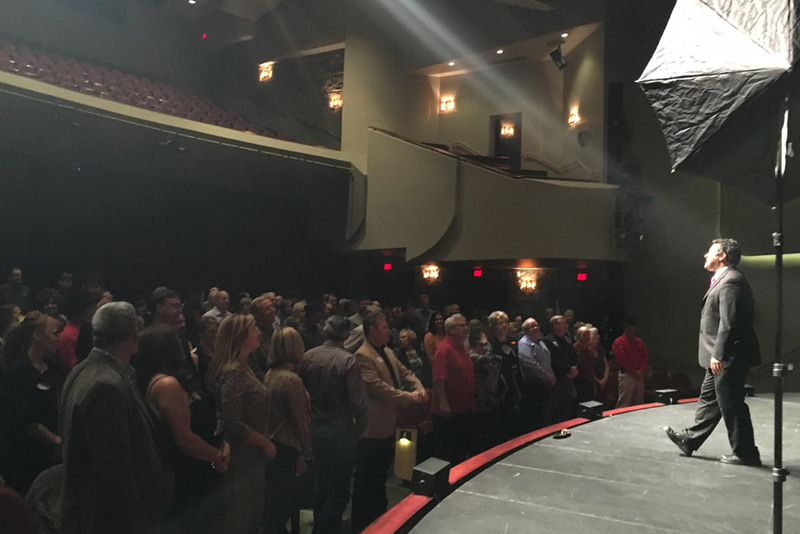 Whether you are planning a holiday party, a company anniversary party, a retirement party, or any other type of work party and need top notch quality corporate entertainment then Richard’s show is the perfect party entertainment to keep you and your guests mesmerized! Every show is met with rave reviews. Check out some audience reaction videos to see audience members left speechless after seeing Richard Steele’s performance. 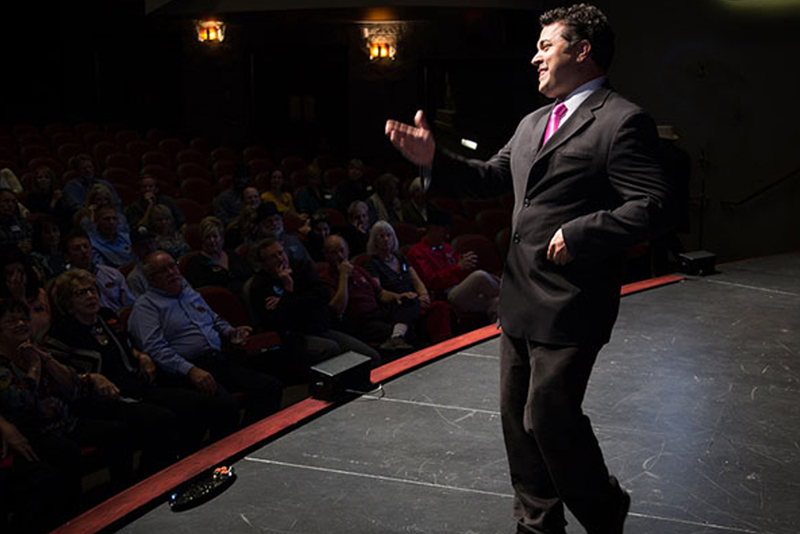 Richard Steele is an internationally recognized speaker entertainer, trainer, and an expert on all facets of trade show marketing. Do that again,… again… show that to him ( Warren Buffet) I have no idea how you did that. Richard, You are the best magician I’ve ever seen. I want you to come to the house later and perform again for my guests. My daughter loves you. Brilliant mate. your magic is cool.